this is my second trial truck, i am quite pleased about the result. it uses power puller wheels and has a very sturdy chassis. 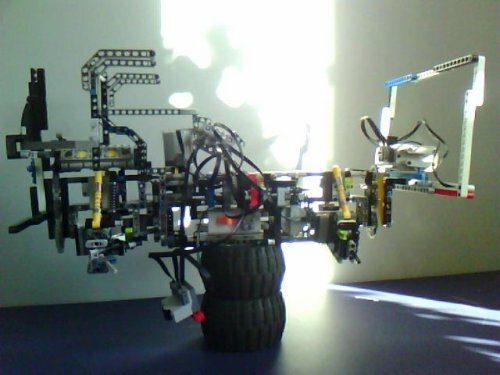 it took me about a week to make the basic chassis and another to fully finish it. because of its weight it moves very slowly. there is no safety clutch in the steering because it wouldn’t be strong enough.